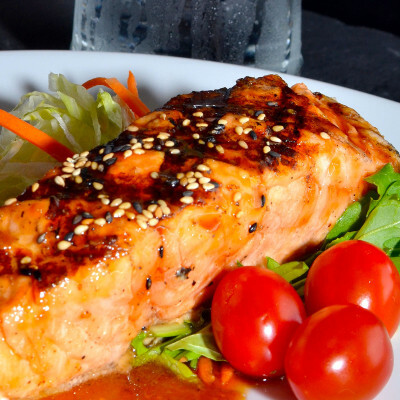 Tallahassee’s Asian Fusion Restaurant in the heart of Midtown! 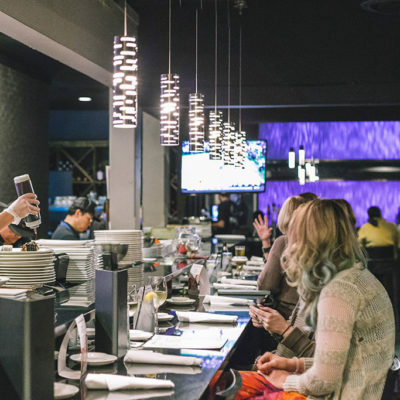 Located in Tallahassee’s trendy Midtown area, this Asian-inspired seafood and sushi restaurant is the creation of one of Tallahassee’s most experienced restaurateurs, Lucy Ho. 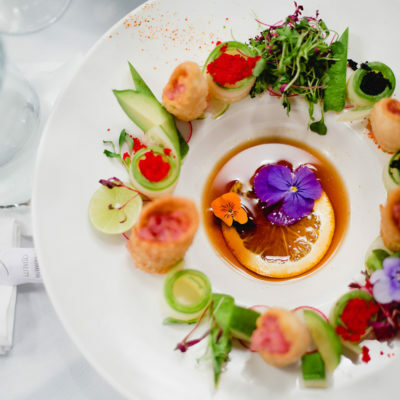 With a flair for decor and an eye for delicious cuisine, Masa creates a space for diners to enjoy unique flavors that are both familiar and distinguished. 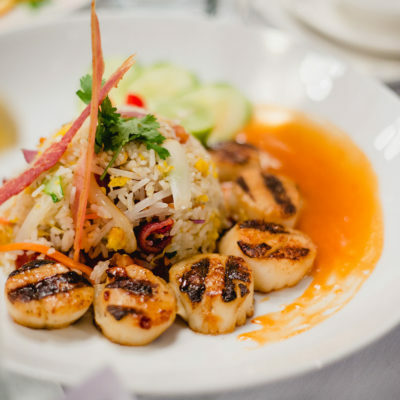 Masa’s Asian-fusion menu offers a creative blend of Eastern and Western cuisines with something for everyone to enjoy. Whether you come in for lunch with co-workers, dinner with friends or just a drink by yourself to unwind, Masa is the place to go for a relaxing yet fun atmosphere. Masa also offers a stylish dining experience in a serene setting that reflects its Asian influence. 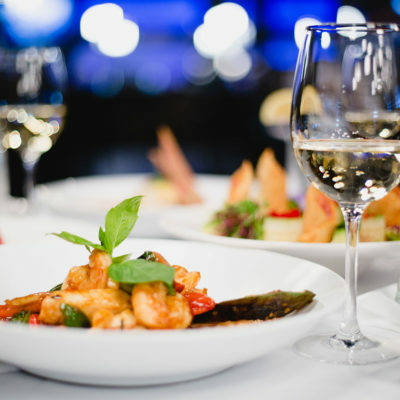 Expect an attentive dining staff, a reasonably priced menu and an indulgent food selection when you dine at Masa.